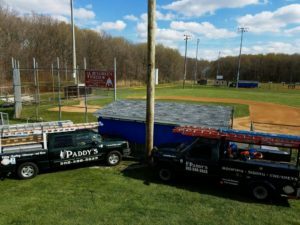 Paddy’s Roofing is extremely dedicated to being active in the community. 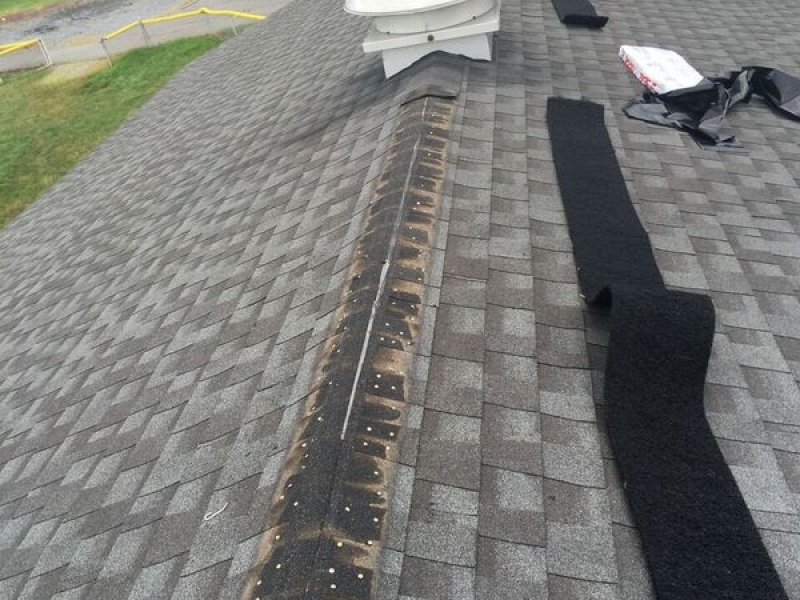 From sponsoring local little league teams to donating new roofs, we love to get out and help our neighborhood! 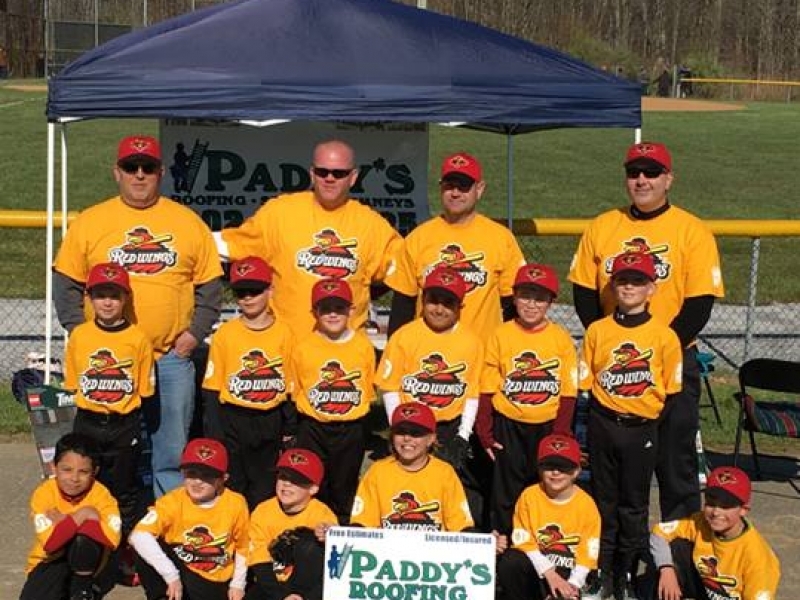 Owner Patrick “Paddy”, as well as many of Paddy’s employees played for Newark National Little League. 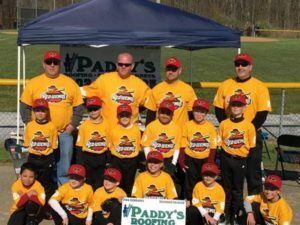 They have over 50 years of playing time dedicated to the league, which made it an obvious choice to give back to. Paddy’s not only sponsors teams in the league but also donated new dugout roofs. 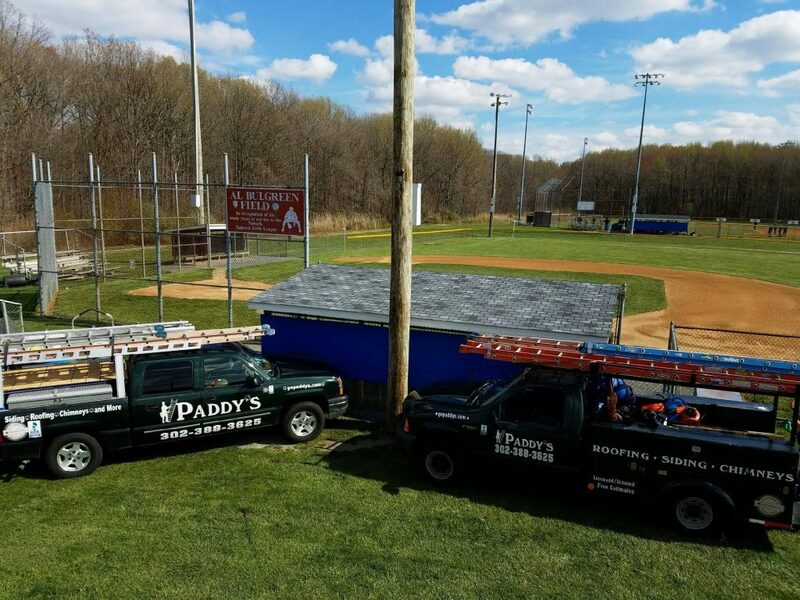 Paddy’s also has numerous employees who have attended Newark High School and played for their football team. 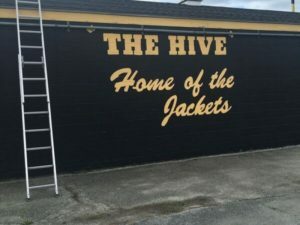 The owner, Paddy, played on the 1998-2001 football team who retained the State Championship Title for all 4 years. 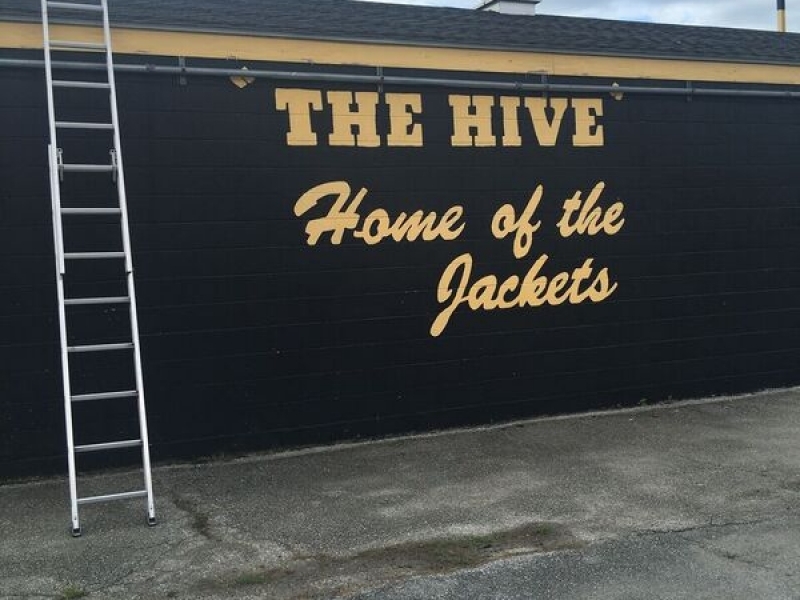 Just recently Paddy’s installed a new ridge vent on the football team’s locker room, better known as “The Hive” making it much more comfortable during those hot summer practices! 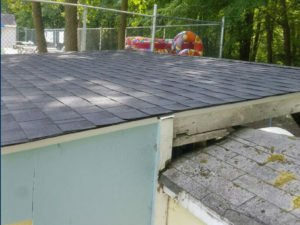 The owner “Paddy” also has given back to his childhood neighborhood. Our Sales Manager Charlie, his father, raised his family in Arbour Park for 8 years of Paddy’s life. His sister and brother, whom also work for the company spent the first few years of their lives there as well. 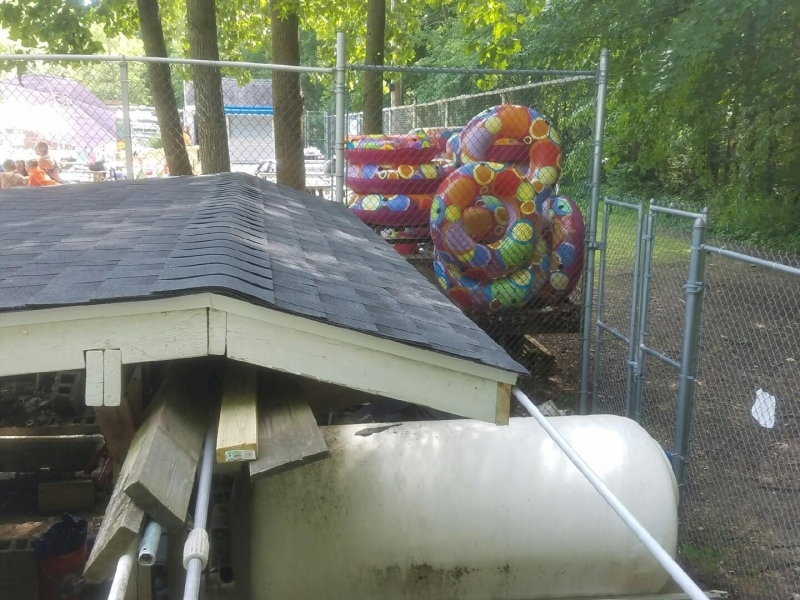 After a pool party for the little league team Paddy’s sponsors was held at the community pool in the neighborhood, it was very apparent they needed a new roof. 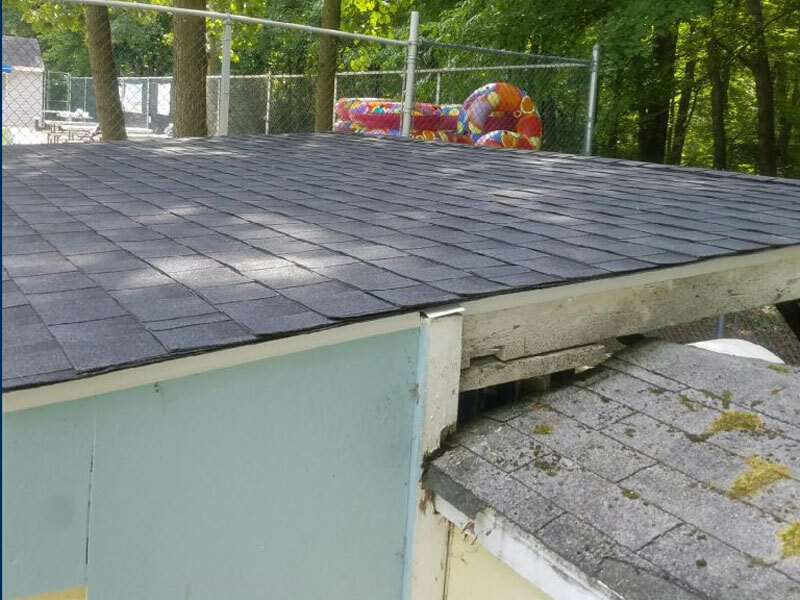 Paddy’s donated a brand new Pool House roof in the summer of 2016. 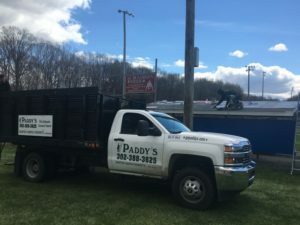 Paddy’s giving does not stop there. We also donate to charitable causes. Including but not limited to Alex’s Lemonade Stand, Jump Rope for Heart, Children with Hair Loss, etc. 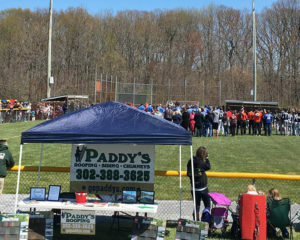 As well as sponsoring adult softball leagues and church functions. 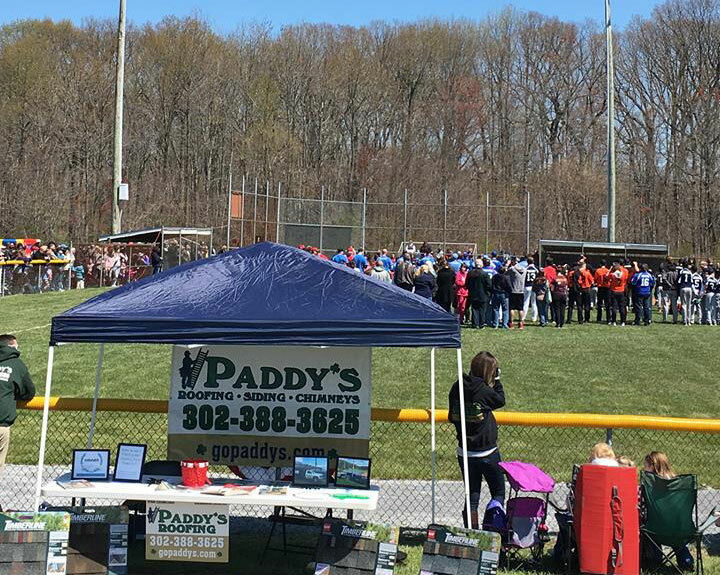 If you would like Paddy’s to sponsor an event please contact us at 302-388-3625.